Loving your series. 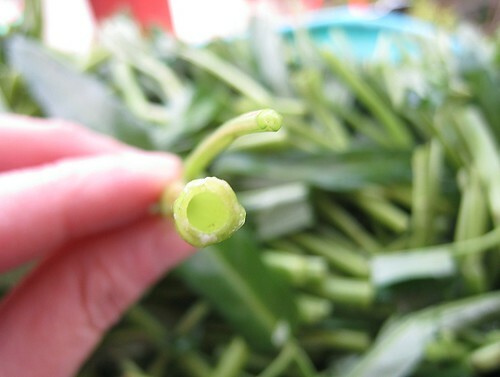 Where do you get your vegetables? 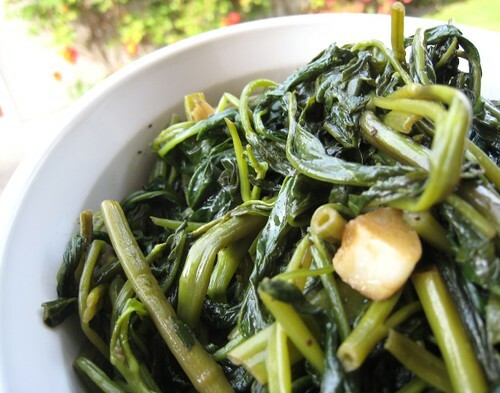 We use spinach in tinola and barely get to use kangkong as it's difficult to source Filipino ingredients in our neighbourhood. 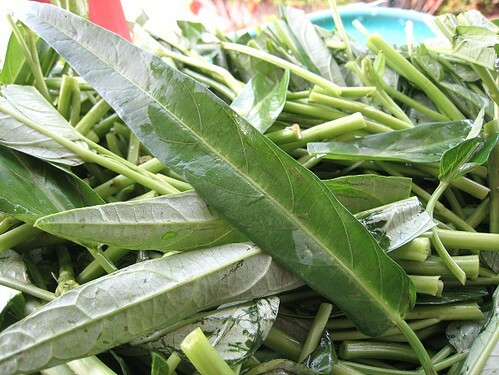 I usually get our pepper leaves and kangkong from TNT supermarket. 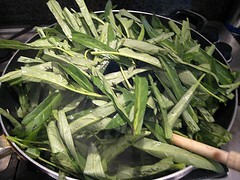 Kangkong is more widely available than pepper leaves. 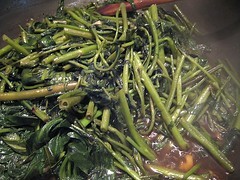 We haven't ventured into Filipino stores to get even more "exotic" vegetables as malunggay and such. 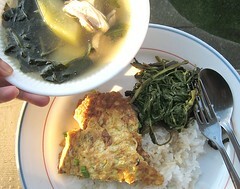 I didn't know you could get Kangkong here. Thanks for sharing!